These is the first post from me! 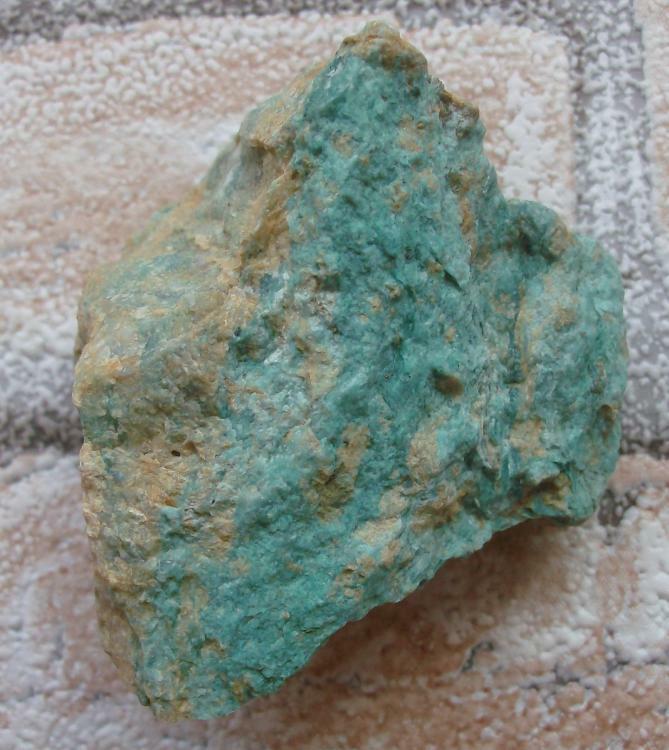 I was in a talc quarry(in Marga-Romania), and found a lot of these blue green rock. I dont know what could be! 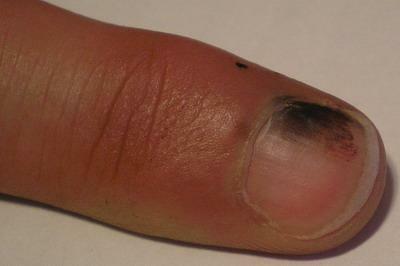 it looks good cut and polished! One thing I could say is that it probably holds copper. It may well contain copper but there are many similar green minerals that derive their color from iron, some from vanadium or chrome and some, even, from the radioactive decay of galena, the amazonite variety of microcline, if I am not mistaken. 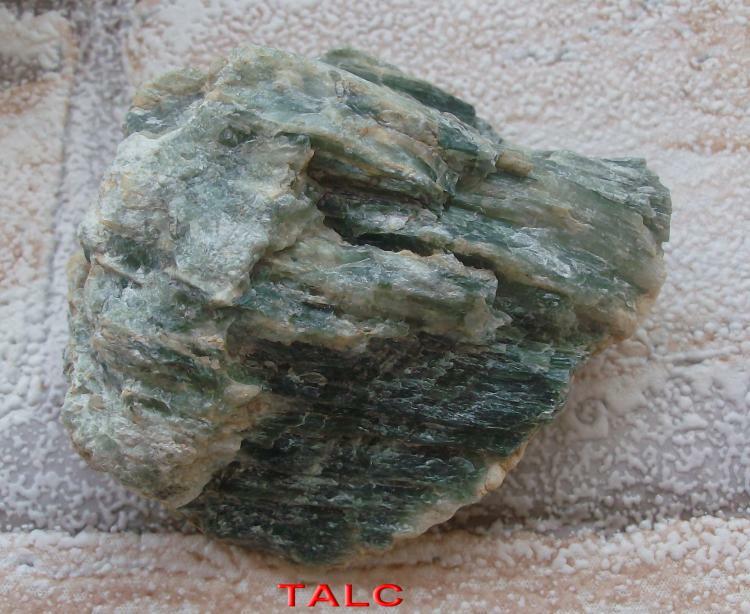 And also to keep in mind, talc can itself be colored green or blue-green, and there are varieties of other mica-related minerals of these colors too--green muscovite (var. 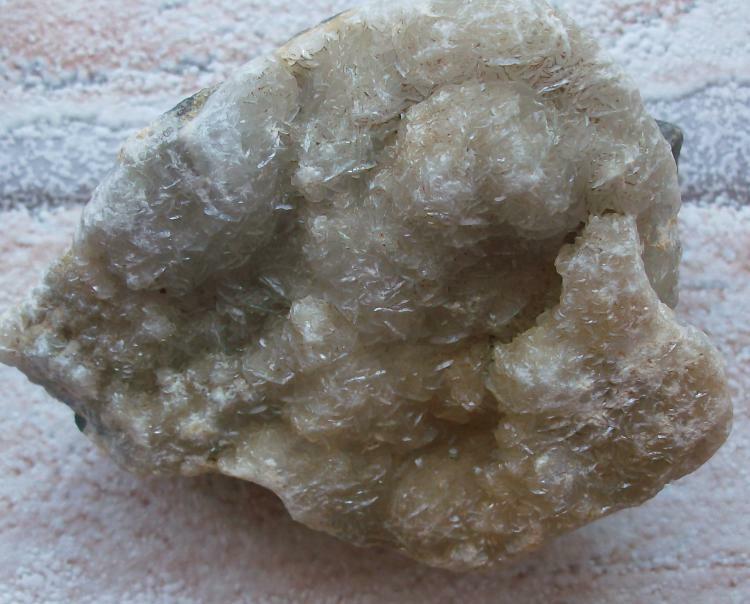 fuchsite), phengite, celadonite, the chlorite family minerals, and more. 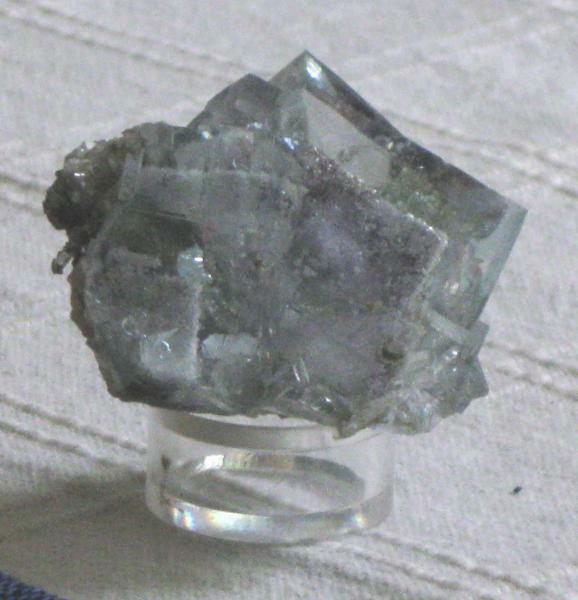 Also fine-grained kyanite can be blue-green! So many minerals of similar color exist... 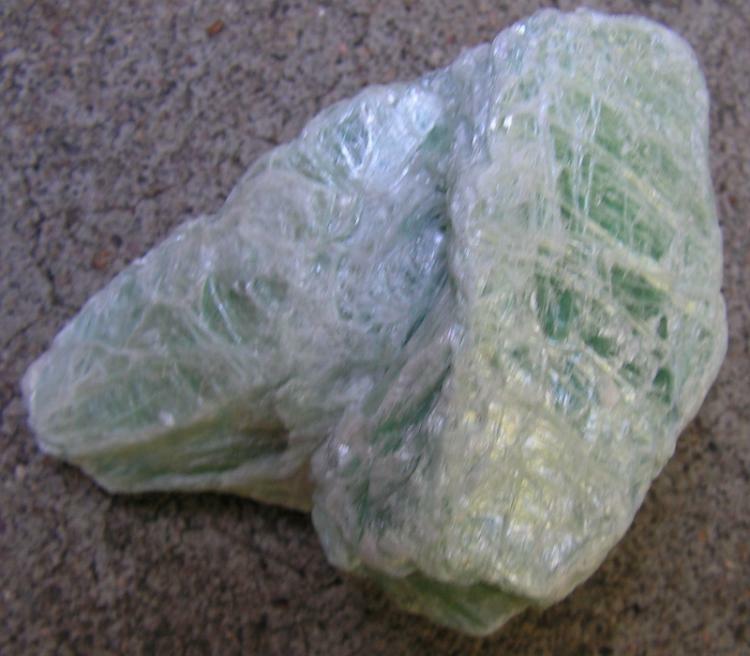 Here is a photo of green, foliated pure talc, from Vermont. and try to follow the suggestions you will find there. 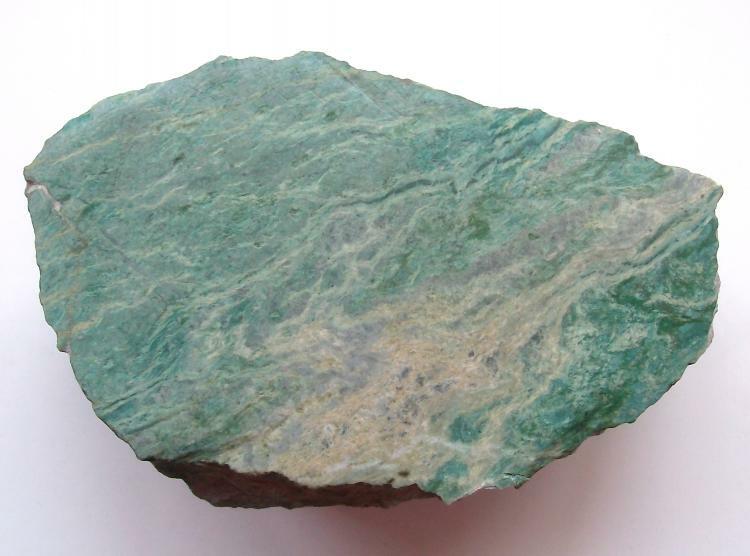 it is beautiful blue-green stone, Try to polish it and also let me know the hardness based on your expereince then I may give you my idea for I can see many same kind of stone in China. jade,soapstone,nehprite,chlorite,pyrophyllite,agate, chalcedony, any stone rough good enough for carving. That is an awesome color. And I concur with John S. White. Im sifting through some nice amazonite this week out here in Colorado with the same hue. Im not saying it's amazonite but the same color. Its my favorite color. Turquoise.